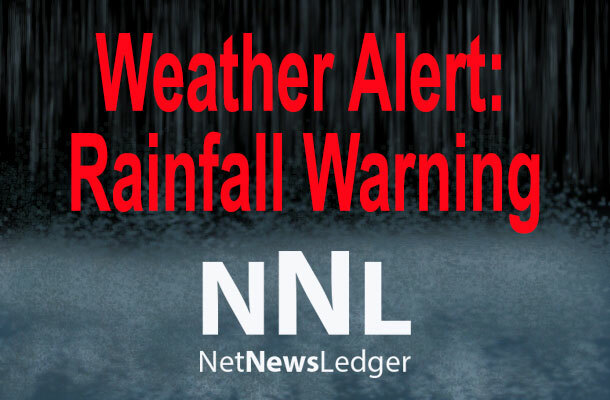 THUNDER BAY – NEWS – The Lakehead Region Conservation Authority has issued a Flood Outlook Statement Update for the Lakehead Region including the City of Thunder Bay, Municipalities of Neebing, Oliver Paipoonge, Shuniah and the Townships of O’Connor, Conmee, Gillies and Dorion. Area gauges have recorded between 12 to 23 millimetres of precipitation over the last 24 hours. 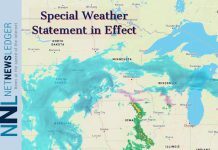 Minimal additional precipitation is forecasted over the next few days. 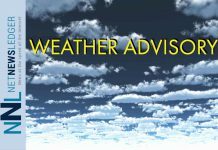 In response to the recent rainfall and snowmelt, area watercourses have risen and are expected to crest later today. The public is advised to exercise caution in and around area waterways. High flows and unstable and slippery banks could be dangerous. Parents and caregivers advised to keep children away from all waterways and discuss the hazards of flooding and fast flowing water. 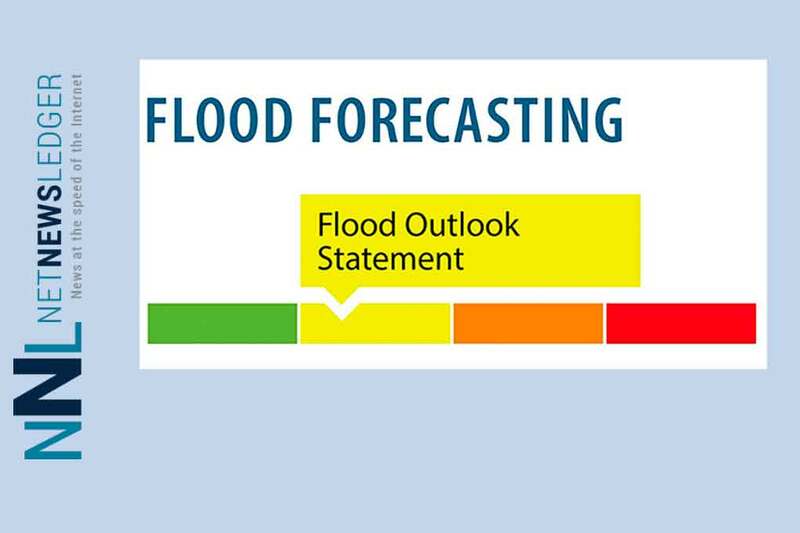 As part of the Authority’s Flood Warning System, staff will continue to monitor conditions and issue Flood Messages as warranted.